James leads a team of Governance professionals across Australia. The Effective Governance team can assist Family Businesses attain stronger returns by implementing sustainable governance practices. 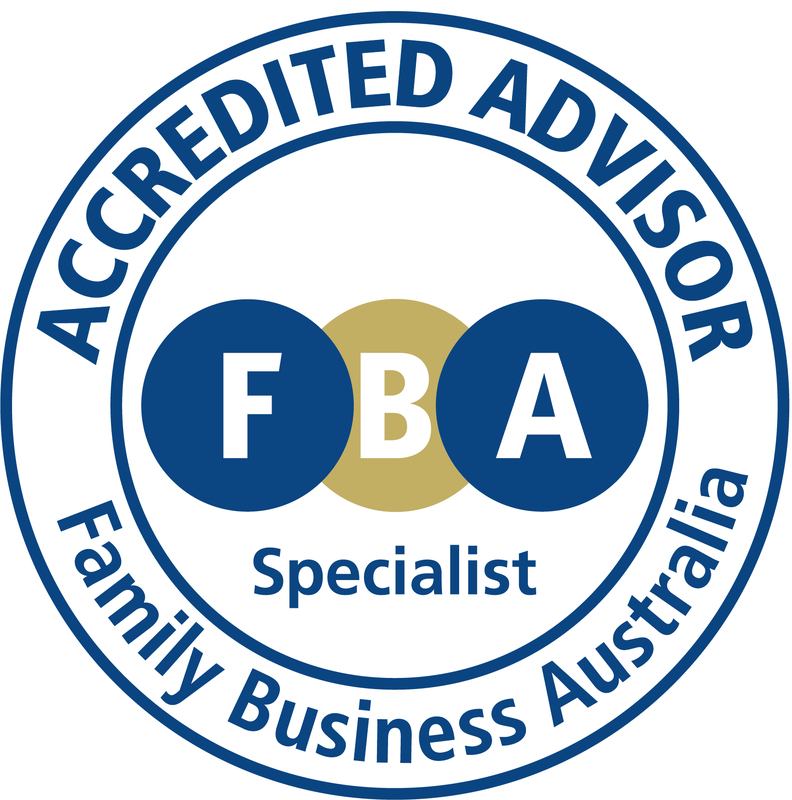 As an Accredited Advisor James delivers nationally the Family Business Directors Course and Developing your Family Business Strategy on behalf of the FBA.